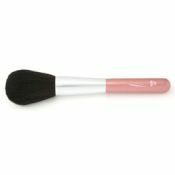 Soft-to-the-touch pony and sable hair for reliable application that won't smudge, allowing you to create soft, natural looking eyebrows. 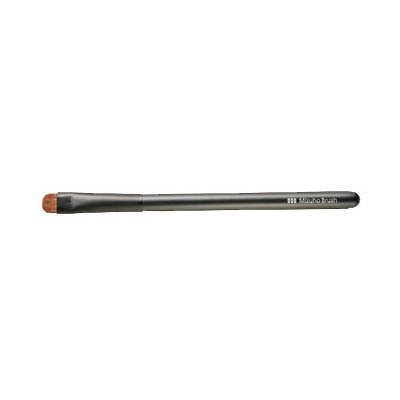 This eyebrow brush is recommended for those who want to be able to gently create a thin eyebrow line all the way to the ends. 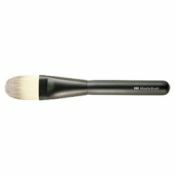 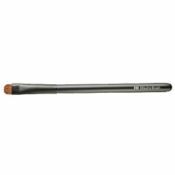 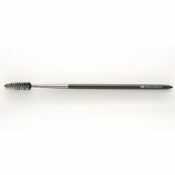 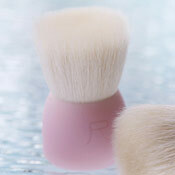 ●[Mizuho Brush] Eyebrow-Liner Brush only sold.